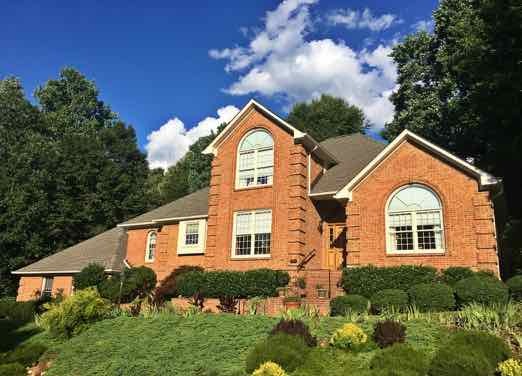 Town is a real estate brokerage firm servicing the Greater Charlottesville area focusing on residential, commercial and estate properties. 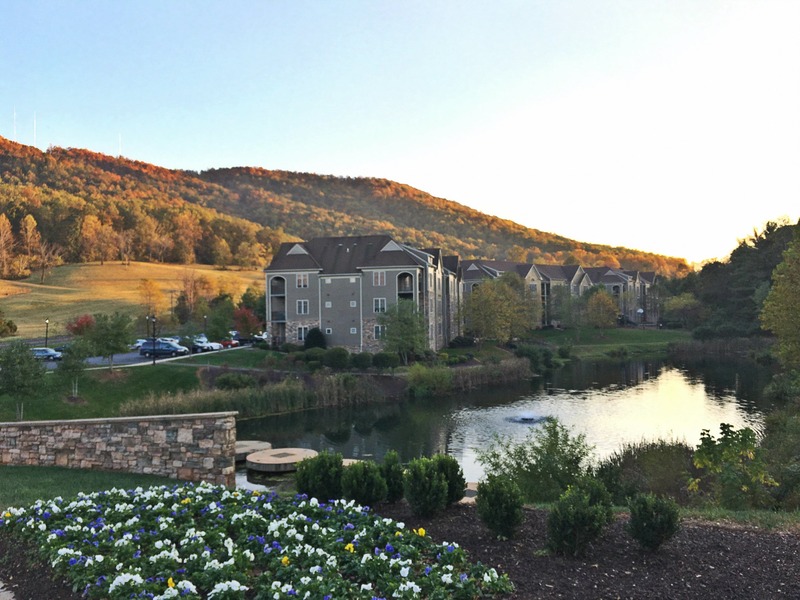 Ranked as the "Most Exciting Place in Virginia" by Motovo Real Estate, one of the "Top 5 Destinations Every American Should Visit" by Orbitz Worldwide and the "Best College Town in America" by Traveler's Today, Charlottesville is in a class of its own. 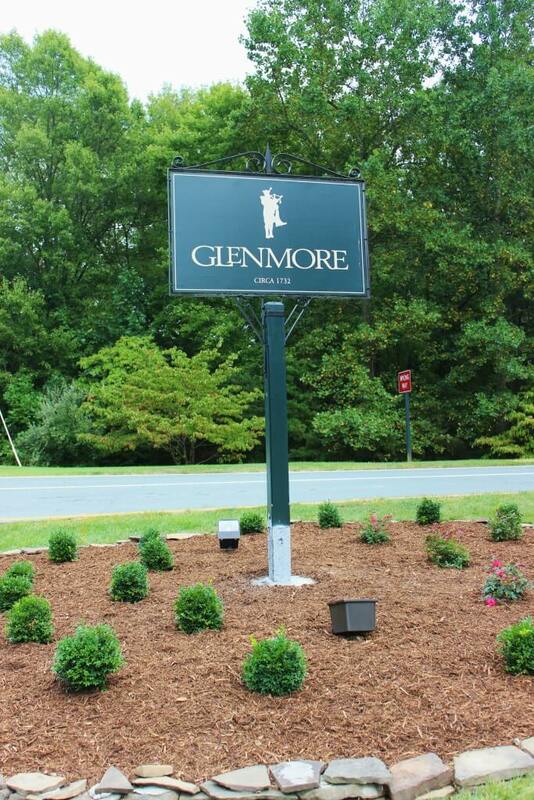 This small town is located in the heart of Albemarle County, Virginia - a region that is known for its scenic beauty. 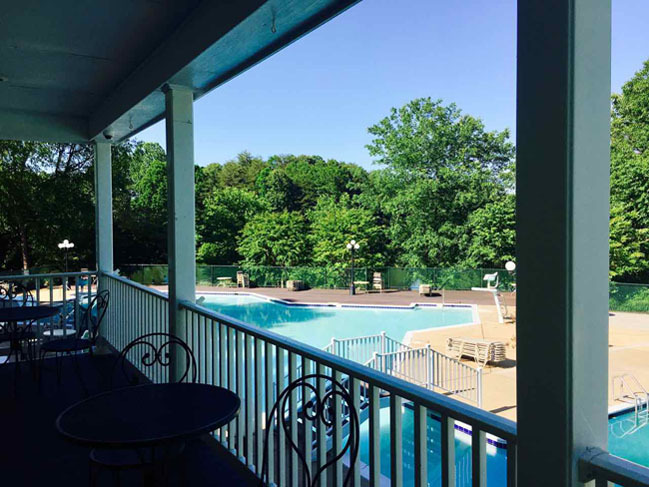 The Blue Ridge Mountains surround miles of wide-open countryside throughout the county, and Rivanna River only enhances the vistas. Walking trails are abundant throughout the region, as are parks and other natural areas to enjoy. In fact, with all of its splendor, Charlottesville was also named as one of "America's Favorite Mountain Towns" by Travel + Leisure Magazine. The excitement in and around Charlottesville does not end with nature, though. 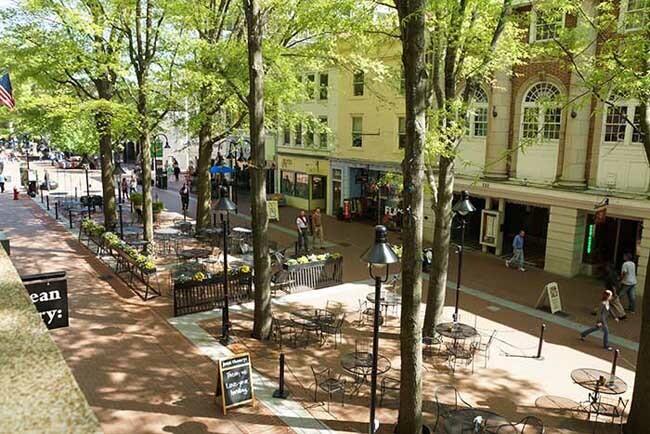 The city of Charlottesville, while charming and perfect for families, is a college Mecca. The University of Virginia, founded by Thomas Jefferson, is a major draw for the area. With its state-of-the-art medical facilities and award-winning faculty, UVA offers a high-end educational experience without having to leave the area. Alongside the college comes division I-A football and a variety of exciting bars, eateries, shops and nightlife options in the 7-block stretch known as The Corner. Shopping and dining are popular all throughout the various communities of Charlottesville, as well. The Downtown Mall - an 8-block section of pedestrian-only excitement - sits at the heart of the area, and there are numerous outdoor shopping centers and locally owned businesses to explore. Likewise, the dining scene in Charlottesville is simply unmatched. 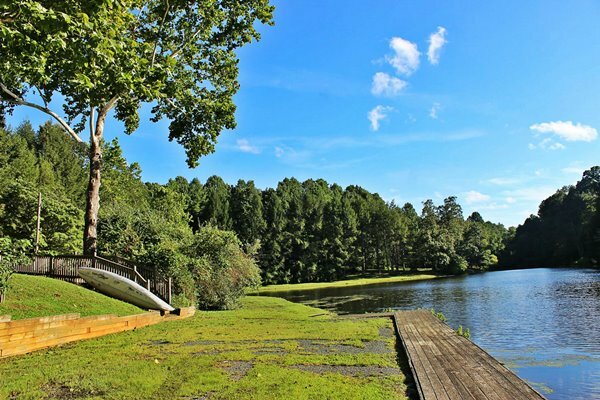 The town is renowned for its fantastic restaurants and was even named as Number 5 on the "Tastiest Cities in the South" by Southern Living Magazine. 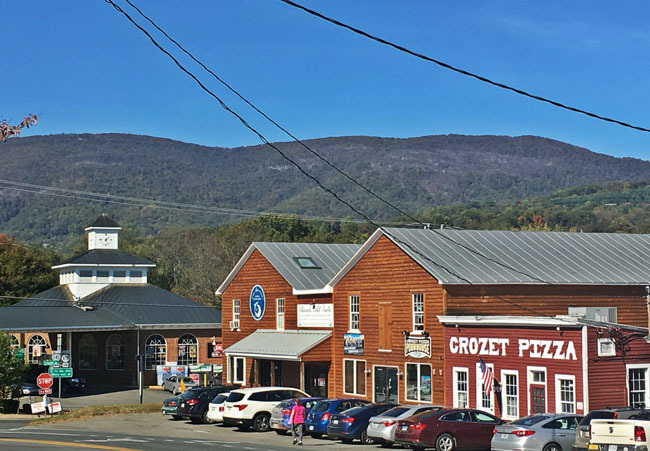 MAS, Tavola and Belmont Bar-B-Q in downtown Charlottesville, Crozet Pizza in the Crozet neighborhood and the Ivy Inn in the Ivy region are just some of the popular draws of the area. What is good food without good wine? The modern side of Charlottesville is balanced by the famed wine-growing and beer brewing regions just outside the city limits. 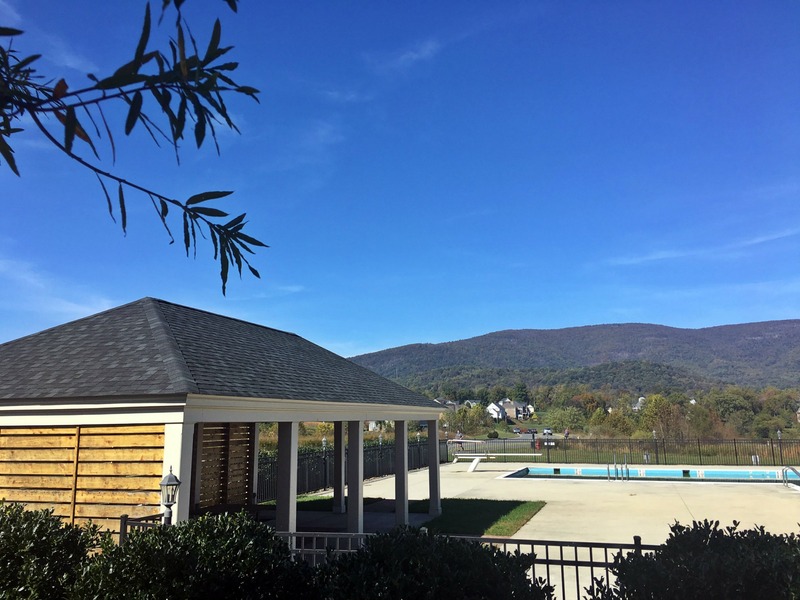 Known as the Monticello Wine Trail, the area surrounding Charlottesville boasts over 30 wineries in a 30-mile radius. The region's local beer selections are also award winning, earning Number 8 on the "Top Beer Cities" list by Livibility.com. While out exploring the vineyards in the area, the long history of Albemarle County is apparent, with Monticello in the distance and copious amounts of historic homes and interesting sites sprinkled along the wine trail and beyond. Charlottesville: A place where the charm of yesteryear meets the modern convenience of today. 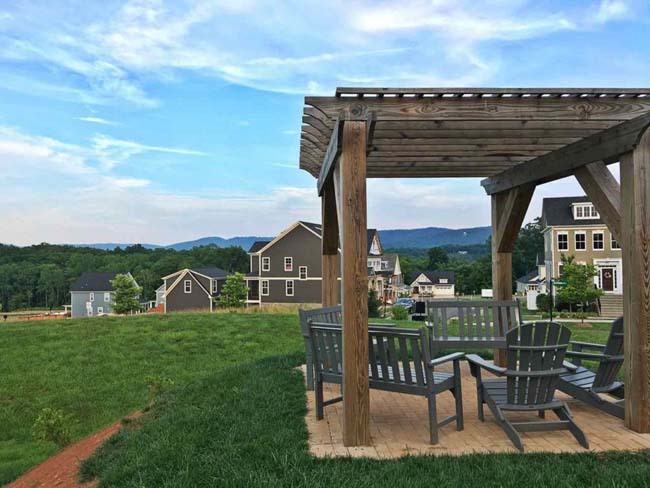 When shopping for a new home in Charlottesville, options are bountiful. The region boasts an eclectic mixture of property types, from college-friendly apartment complexes to multi-family homes to single-family bungalows and historic villas. With the wide range of properties comes a market that appeals to buyers of all walks of life. As of 2010, there were just under 43,500 people within Charlottesville - just enough to foster a fantastic culture and great diversity, but not so big that the city loses its homey, welcoming vibe. The number is marked by families with children, students and couples, amongst others, and there are areas in the city that are best suited for each demographic. 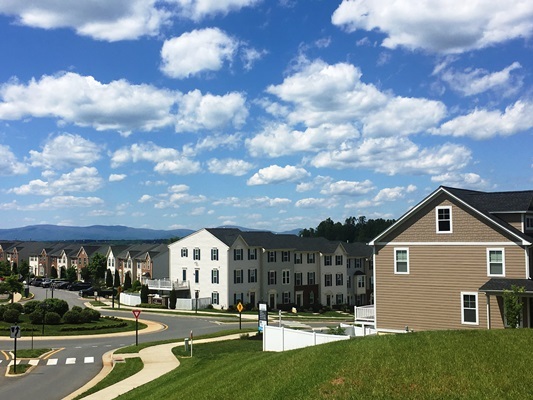 Some of the most popular neighborhoods within the city of Charlottesville are Belmont, North Downtown and the Barracks/Rugby area. 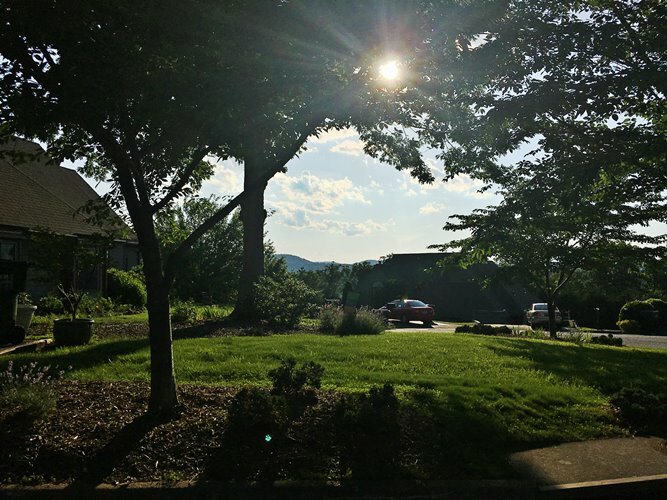 This being said, there are approximately 27 constituent neighborhoods in the region that branch out from the heart of the city and out further into Albemarle County. 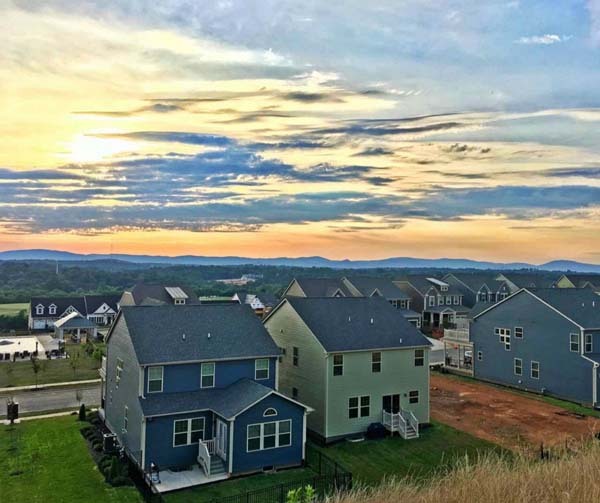 While the home prices are some of the highest in Virginia, the quality of life, scenic beauty and culture provided by this area are simply unmatched. 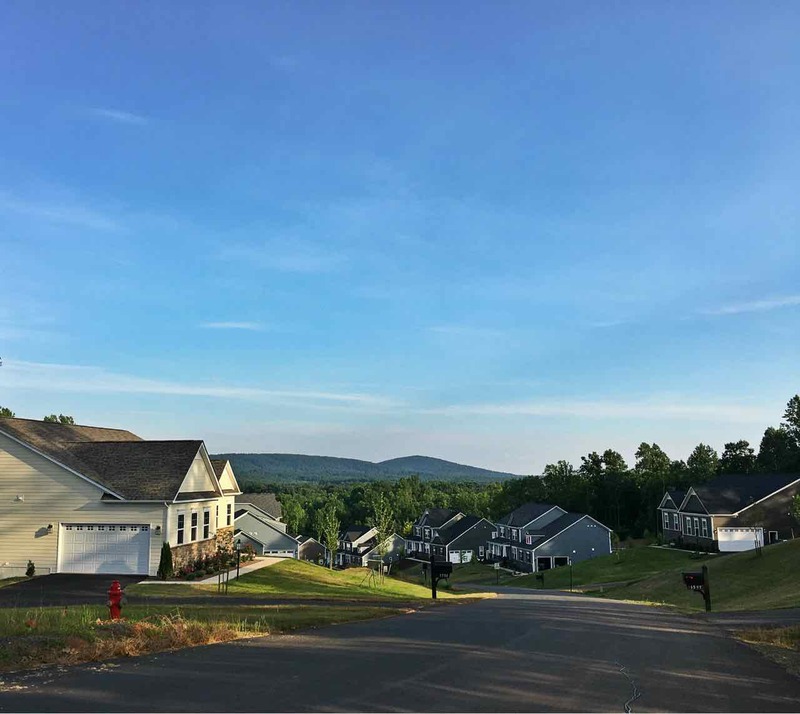 Those neighborhoods located closest to the college and to Downtown often boast the highest price tags, while homes a little further out into the country are more affordable. One thing is certain, though, even those living outside of the city limits are never too far from the action. 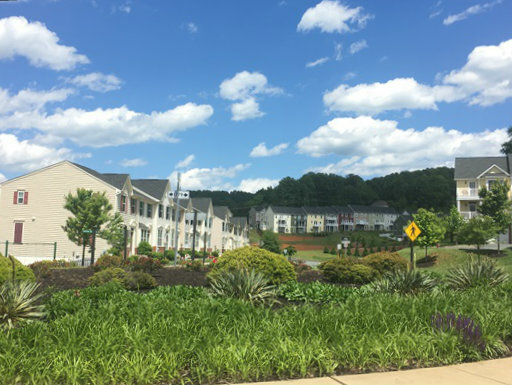 Because U.S. Route 29 and Interstate 64 run through Charlottesville, accessing the various neighborhoods is a quick and painless task. In many cases, all of the employment options and exciting events of the city are within convenient driving distance from the local subdivisions. 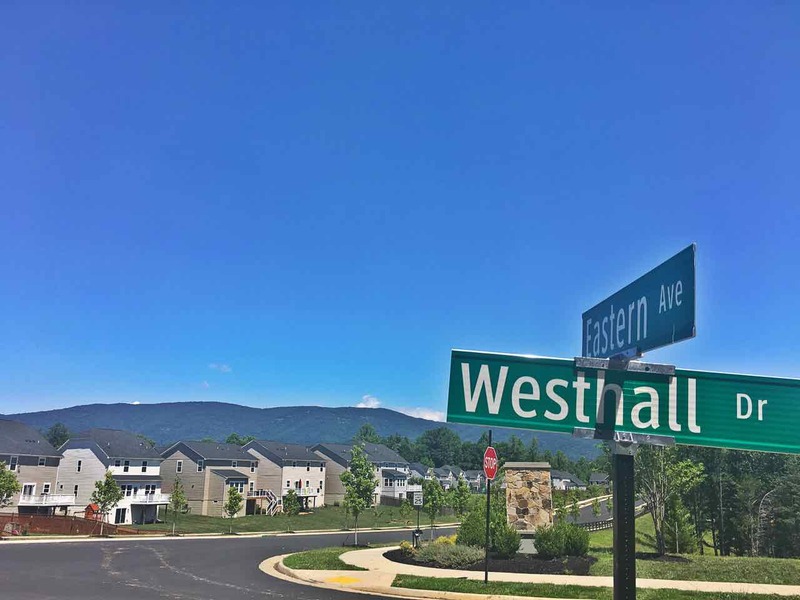 This gives the residents of Charlottesville the option of country living - complete with spacious lots and the beauty of nature - without having the inconvenience of a long daily commute. 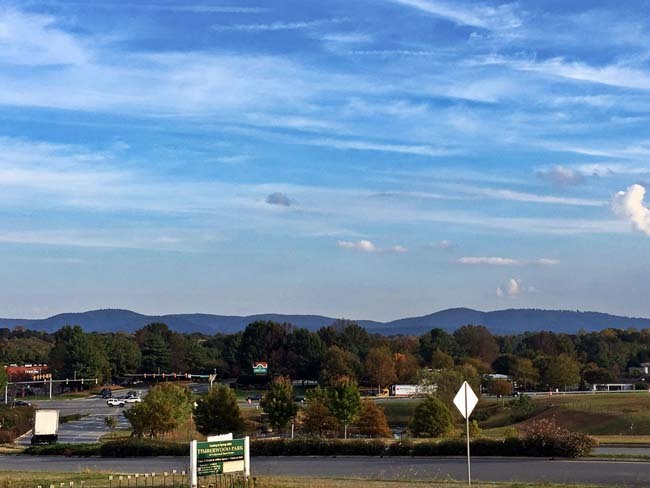 With historic attractions such as Thomas Jefferson's Monticello, Ash Lawn-Highlands and the Michie Tavern to explore; lush orchards; a renowned university and great opportunities for retail, dining and entertainment experiences, the city of Charlottesville offers something for everyone. The variety of the town is highlighted most notably by its real estate market. 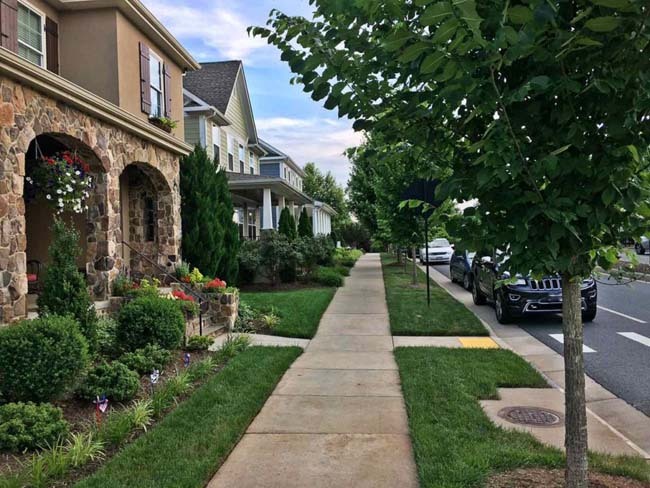 Buyers looking to make their home in the Charlottesville region are spoilt for choice, but by using the advanced technology and streamlined home-finding processes offered by Town, it has never been easier to make Charlottesville your home sweet home.